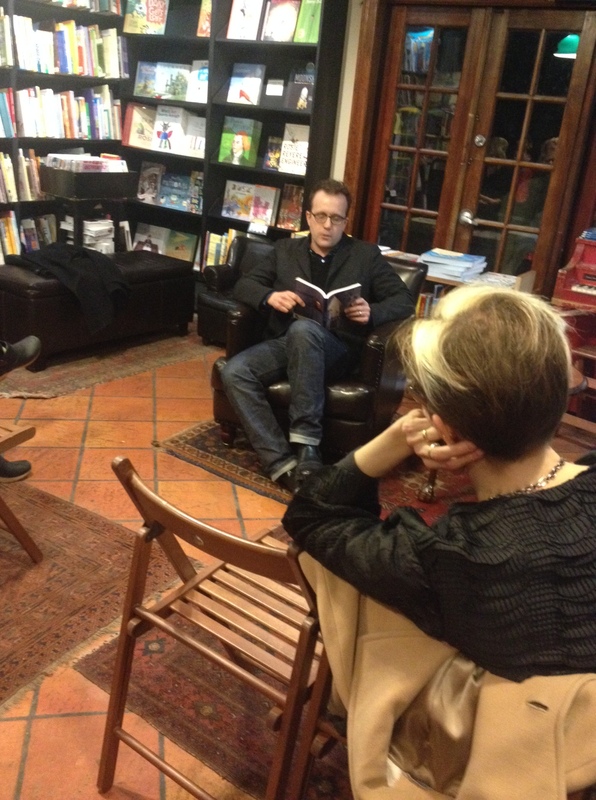 On Thursday, February 6th I read at Community Bookstore in Park Slope, Brooklyn to launch my collection, The Empty House. I was lucky enough to get to read with Michael Farris Smith, author of the excellent novel, Rivers. 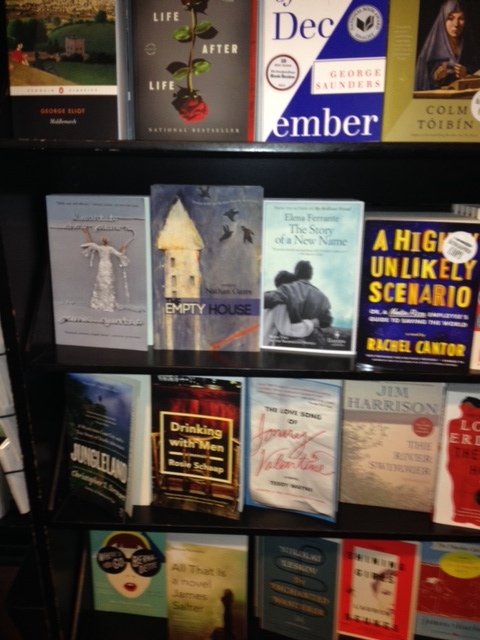 Here’s a picture of the event, and a picture of my book on the shelves, near some of my favorite authors.